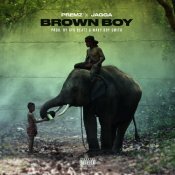 Premz is finally back with his highly anticipated brand new single entitled “Brown Boy” featuring Jagga, music produced by Ayo Beatz & Wavy Boy Smith! For those who don’t know Premz has finally released his eagerly anticipated brand new hit album “The Reign Of The Raja”, check out one of the standout singles form the album entitled “Doing Numbers“, music by Ayo Beatz! 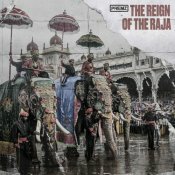 Support Premz and purchase “The Reign Of The Raja” here! 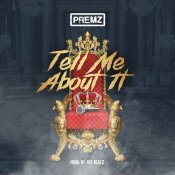 With the ongoing success of his two previous smash hit singles “Jalsa” & “Meri Jaan“, Premz is finally back with his eagerly anticipated brand new single entitled “Tell Me About It“, music by Ayo Beatz! 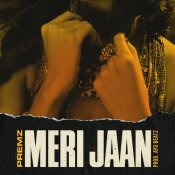 Premz is finally back with his highly anticipated brand new single entitled “Meri Jaan“, music by Ayo Beatz!! 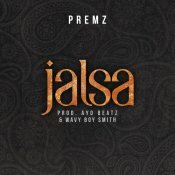 Premz is finally back with his brand new smash hit single entitled “Jalsa“, music by Ayo Beatz & Wavy Boy Smith! ARE YOU Premz? Contact us to get a featured artist profile page.